04:09 Nolan McCarty is one of the world’s leading researcher on political polarization. He is the Susan Dod Brown Professor of Politics and Public Affairs at Woodrow Wilson School at Princeton University and the co-author of the book Polarized America. The Dance of Ideology and Unequal Riches. 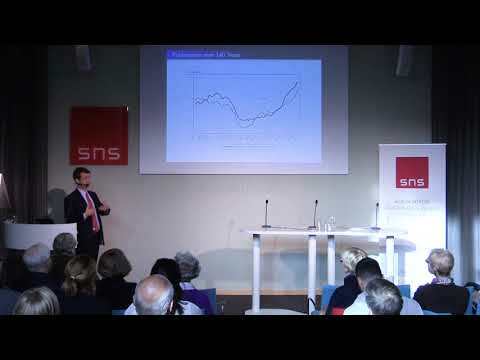 50:07 To provide a Swedish perspective on political polarization we have Lars Trägårdh, Professor of History and Civil Society Studies at Ersta Sköndal Bräcke University College. Lars currently heads a major research project on social trust. The seminar is held in English and is moderated by the journalist Åsa Julin. Summary of Nolan McCarty's "Polarized America"